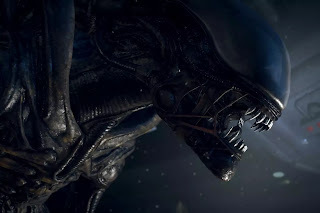 FoxNext, the 21st Century Fox video game division, is getting ready to deliver some mighty xenomorphin' times to players after announcing a new shooter for PCs and consoles based on the Alien franchise. The news, via press release, comes after the division acquired developer Cold Iron Studios. Thus far Cold Iron hasn't shipped a game, but the team behind it has worked on BioShock Infinite and Metroid Prime 3. Previous Alien video games -- Sega's Aliens vs. Predator (2010), Aliens: Colonial Marines (2013) and Alien: Isolation (2014) -- were all developed by Sega, and have a mixed record. But if FoxNext's faith is well-placed in Cold Iron, then there is a lot of opportunity to deliver a tense, horror-centric shooter that honors the franchise, and satisfies players. What would you want to see from a new Alien video game?